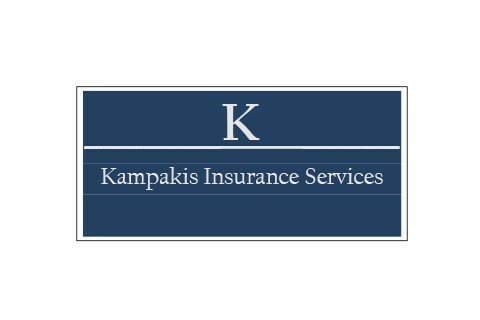 At Kampakis Insurance Services, we offer complete coverage for your business and personal needs from companies you know and trust. We provide products to protect your business with everything from general liability, workers compensation, and umbrella liability to professional products like Errors & Omissions and Directors & Officers coverage. We also offer coverages for your home, auto, and other personal insurance needs. We strive to provide excellent customer service for our wide range of clientele that include general contractors, subcontractors, building owners, restaurants, medical professionals, retail operations, homeowners, and many others. Give us a call and let us know how we can help protect you and your business.